Ever ask yourself, “what is the purpose of marriage?” Why did God design this thing called marriage…is it more than to provide us with companionship and happiness? Come join us as we discuss what biblical manhood today in our series, Imago Dei! 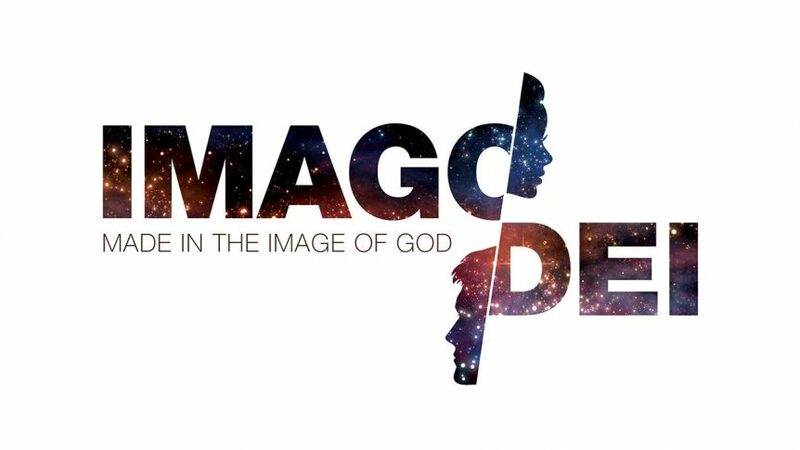 Come join us as we discuss what it means to be made in the image of God in our new series, Image Dei!